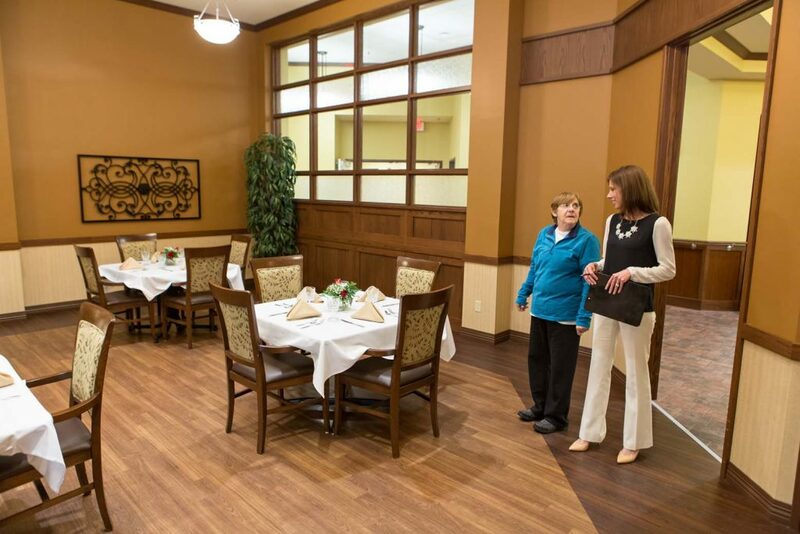 At Bridge Care Suites we offer much more than a place to stay — we offer a short term therapy space to live well while you are healing. Our guests share some common values: to be recognized as individuals, to lead lives with a sense of purpose, and to maintain connections with people and interests that are meaningful to them. 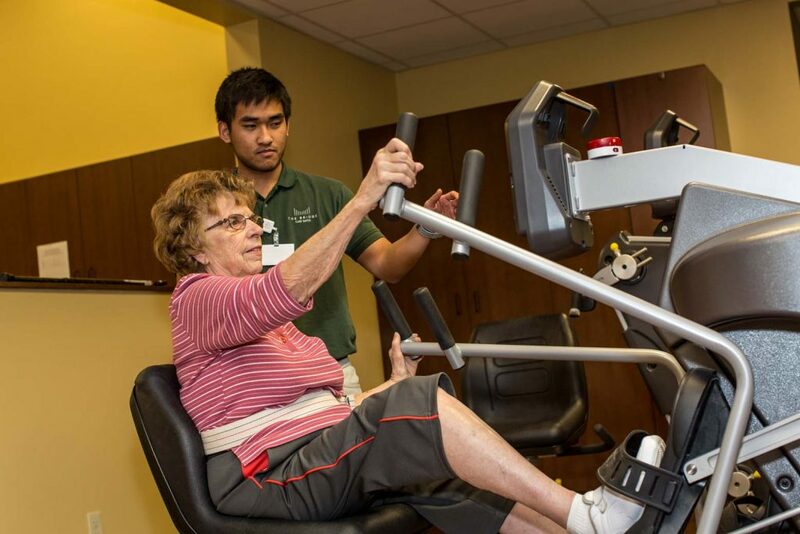 Because we’re passionate about enabling those values, we are constantly innovating new and better ways for enriching the lives of our short term senior care rehab guests. 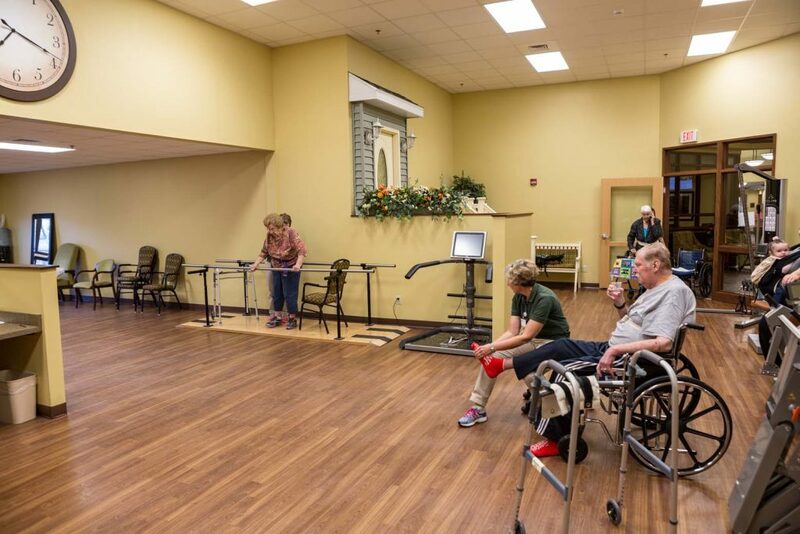 Choosing the right inpatient short term rehabilitation community goes beyond price and location. Your loved one deserves to have a high quality of life. We believe you won’t find any place that does this better than Bridge Care Suites. Here you’ll find out about the lifestyle we provide for our guests and the lengths we go to ensure that it is a superior top-notch stay. 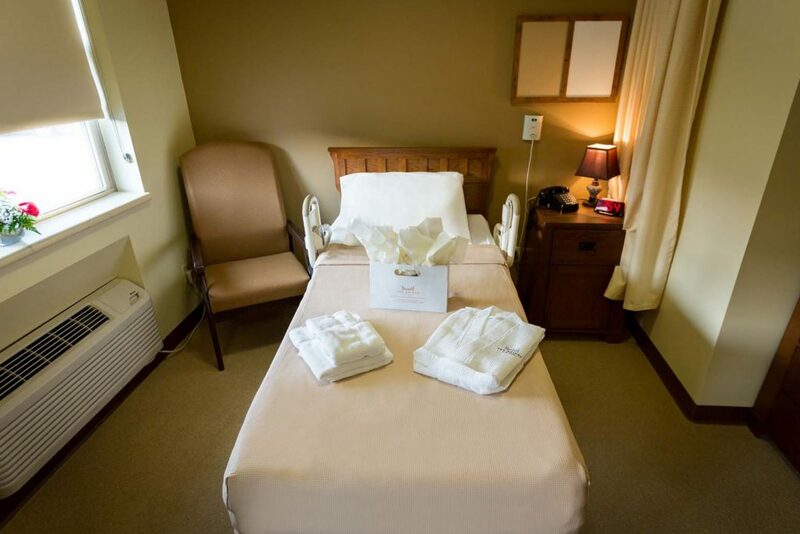 The Bridge Care Suites offers a wide variety of lavish amenities to enhance the comfort and luxury of every guest’s stay. We want you to be as comfortable as you can during your stay and this is why we offer three floors plans for you to choose from. What room do your prefer to stay in? Where is the dining room? 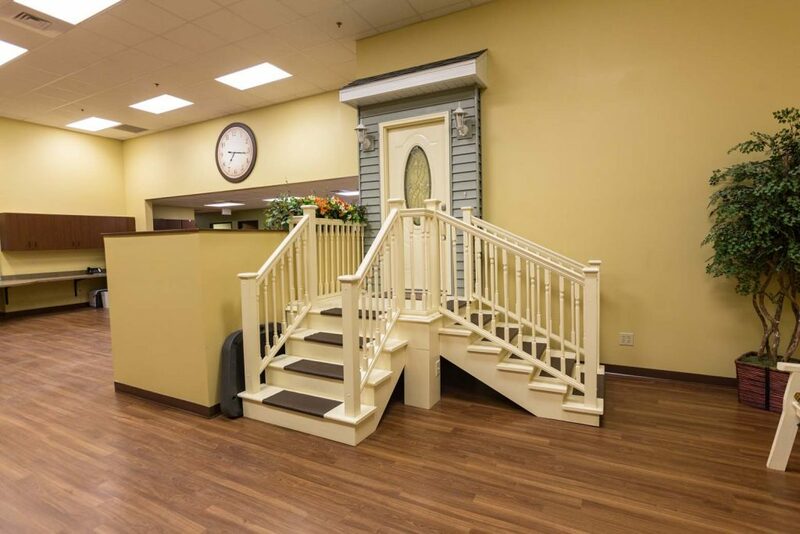 These questions can all be answered by viewing our virtual tour. There are a number of available activities selected based on the interests of each senior, and are designed to be enriching and fun for our guests. We feature all the amenities you care about—along with unexpected delights like our top of the line equipment in our rehabilitation center. 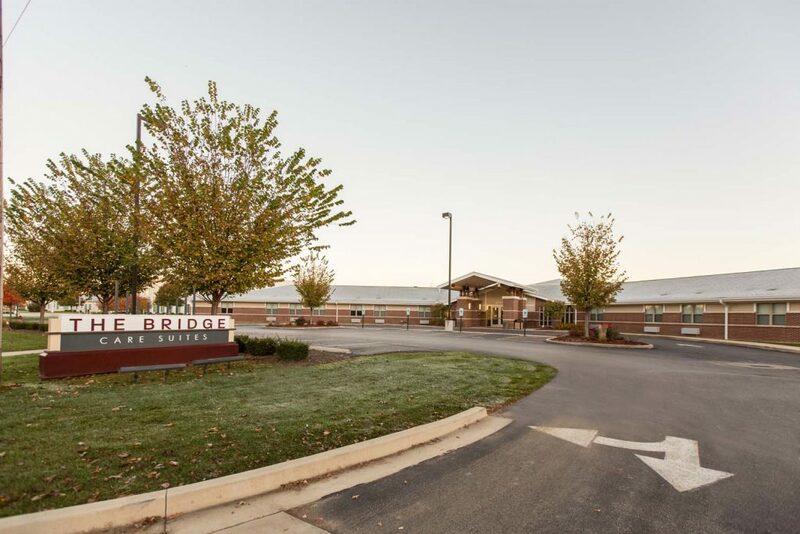 The Bridge Care Suites is a 5 Star Facility that is proud of our guest success.We in view you to read our most reviews.